Letter E Savings Start Feb. 29th! 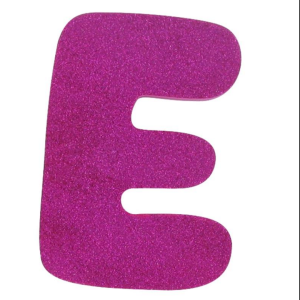 Click the Letter E and read all about it!!! !